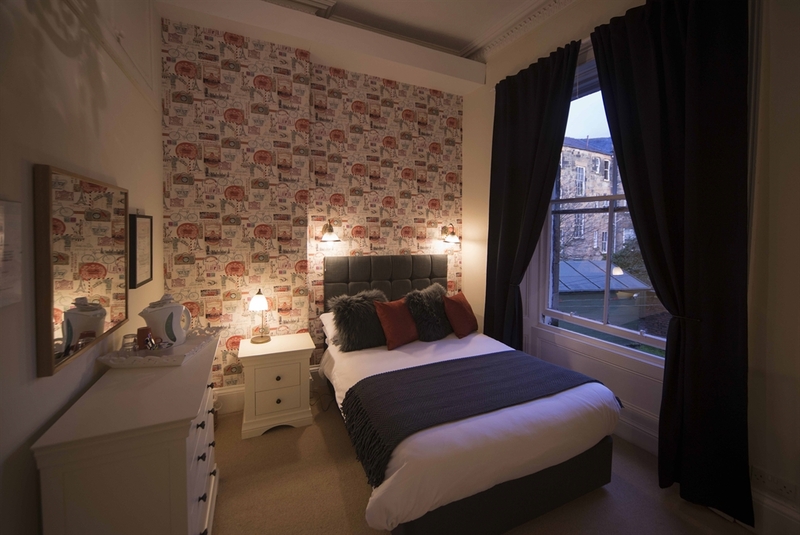 Amadeus Guest House is a privately run guest house in a small Victorian townhouse, offering a friendly bed and breakfast service in the heart of Glasgow's West End. 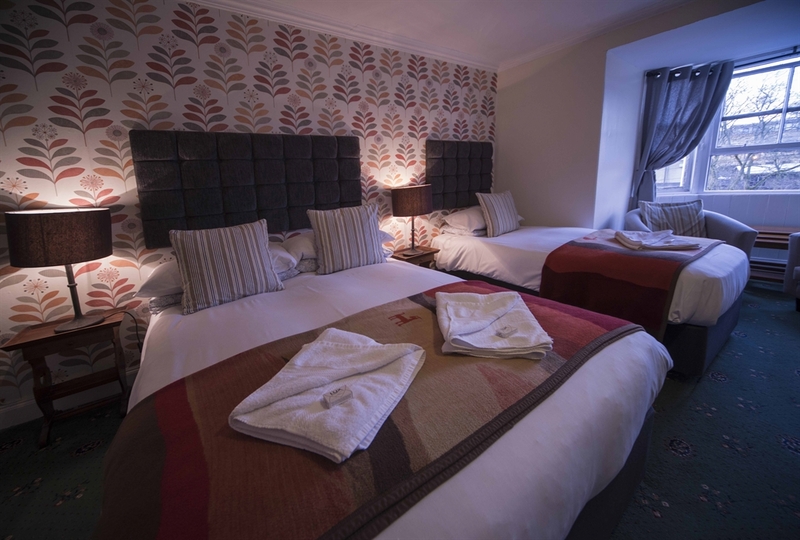 Ideally located near the Botanic Gardens, Glasgow University, and a stone's throw from the City Centre, the Amadeus Guest House is a great choice, whatever the purpose of your stay. 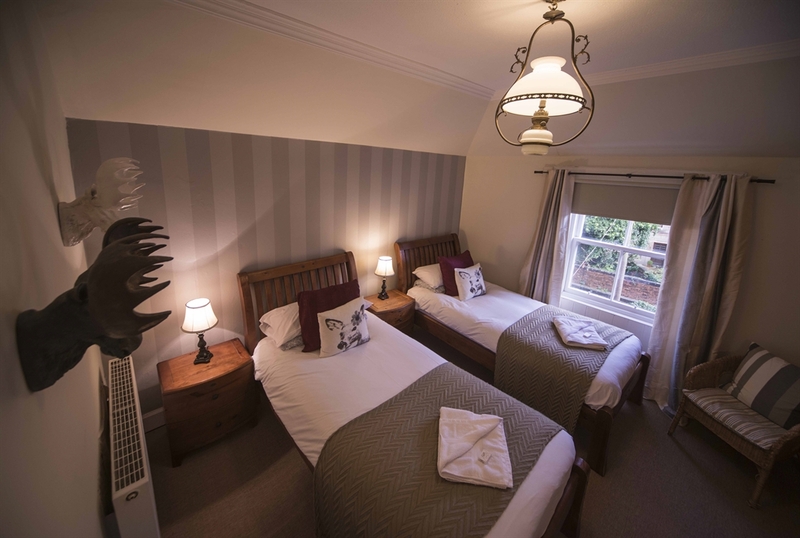 We have single, double, family (3 and 4 people) rooms, most are en-suite. All the rooms have television, coffee and tea making facilities, hairdryers and radios, and are all quiet overlooking River Kelvin at the front. Children are most welcome, and we can even offer a cot for little ones. Parking is free on our street and generally available. We offer a continental buffet breakfast. Guests can help themselves to cereals, yoghurt, juices, ham, cheeses, fresh fruit, mixed rolls and pastry. The Amadeus is non smoking throughout.